Mara and Jo are best friends. 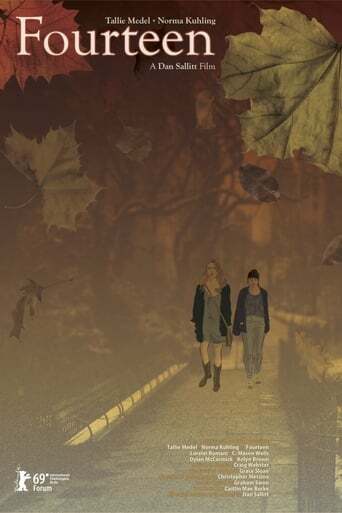 Mara is dependable and Jo is troubled; they met when they were 14 years old. Neither of their lives are stable, their jobs are precarious and their dates go nowhere, writing is something done on the side, like so often in Brooklyn. Amid the everyday events and chit-chat, the only constant is their friendship, or, rather, its dynamic: Mara’s phone will ring and Jo will need her help, Mara will drop everything for her, but Jo’s thoughts will already be elsewhere by the time she arrives. The plot skips forward delicately, alighting on another manifestation of the same pattern each time, though Jo’s troughs deepen and Mara’s resentment grows. Time passes and there are new jobs, new boyfriends, drugs, tears and fresh starts, a pregnancy and later a little girl, all of which steadily tug at Jo and Mara’s bond.